YMCA of Titusville has raised 1.7 million dollars within the North Brevard community for expansion of their Titusville facility. 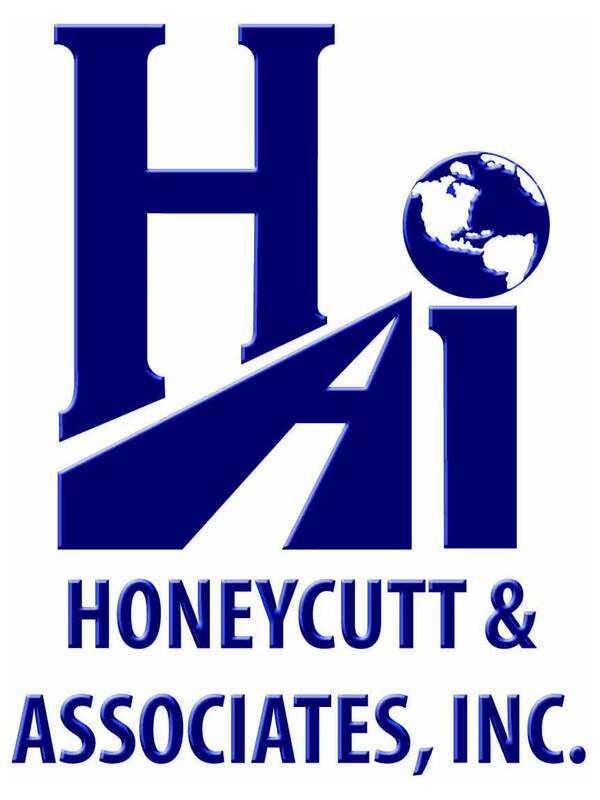 Honeycutt & Associates is a very community minded firm and has donated all site development and environmental permitting services for this project. 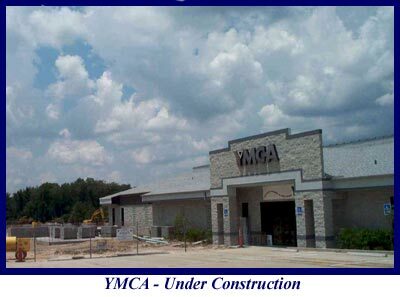 Honeycutt & Associates is proud to have permitted this facility as community partners with the YMCA in Titusville. The YMCA was very sensitive to their members needs; therefore, an open dialog approach was facilitated before design assuring community involvement in design goals. There were several key elements that were identified for critical design consideration. Among those elements were a limited budget, a limited space for recreational needs and a realization that environmental wetland impacts would be necessary to meet those needs. The recreational requirements included soccer fields, a swimming pool, expanded indoor facility, outdoor walking/jogging trail and a playground facility. HAI was able to mitigate 1.77 acres of wetland impacts on site thus minimizing capital expense while doubling the site development area. The mitigation included permitting approximately 0.5 miles of nature trails including elevated boardwalks through wetland areas. This area will be utilized as an educational nature trail for local residents utilizing key signage about Florida wildlife and herbaceous plant communities. HAI has worked closely with the YMCA and Scott Partnership Architects to assure compatibility and element flow from building areas to site areas and maximizing those limited resources while staying within all permit, budget, and scheduling limits.